RIO GRANDE CITY — An investigation into the county’s purchase of some heavy machinery found that not only did officials not follow proper procedures in this case but that many officials often do not follow the procedures. The investigation, conducted by the Starr County Special Crimes Unit, stemmed from the lease-purchase of two loaders and two motor graders from Doggett Heavy Machinery for about $683,000, according to a report that details the findings of the investigation. County Auditor Boyd Carter, who requested the investigation, received an invoice dated June 21, 2017, from Doggett for $683,000. There was also a government obligation contract between the county and Kansas State Bank, the entity that financed a loan for the equipment, dated Aug. 1, 2017. However the contract, which was signed by County Judge Eloy Vera and County Commissioner Eloy Garza, was not authorized by the commissioners court until Oct. 2, 2017, which was “two months after it had already been executed,” according to the report. 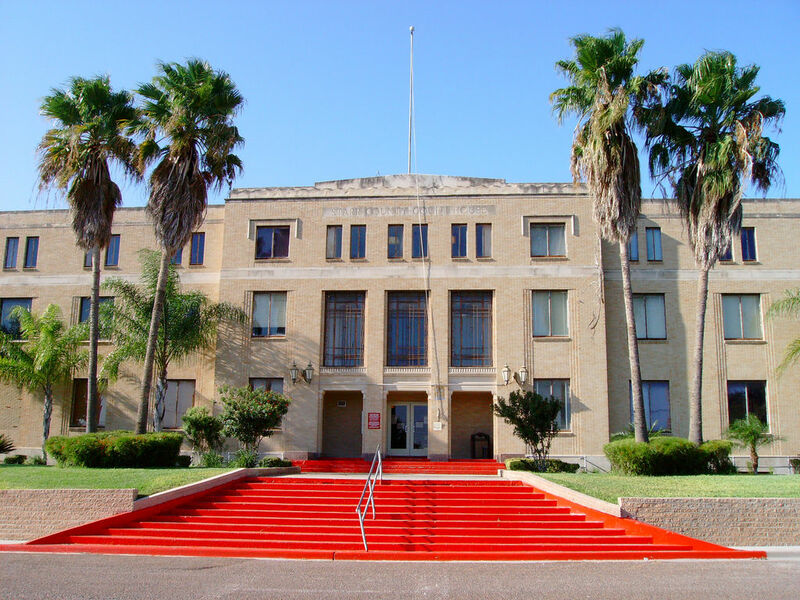 The contract stated it was authorized during a commissioners court meeting on Dec. 20, 2016. However, there are no records of commissioners meeting on that day. 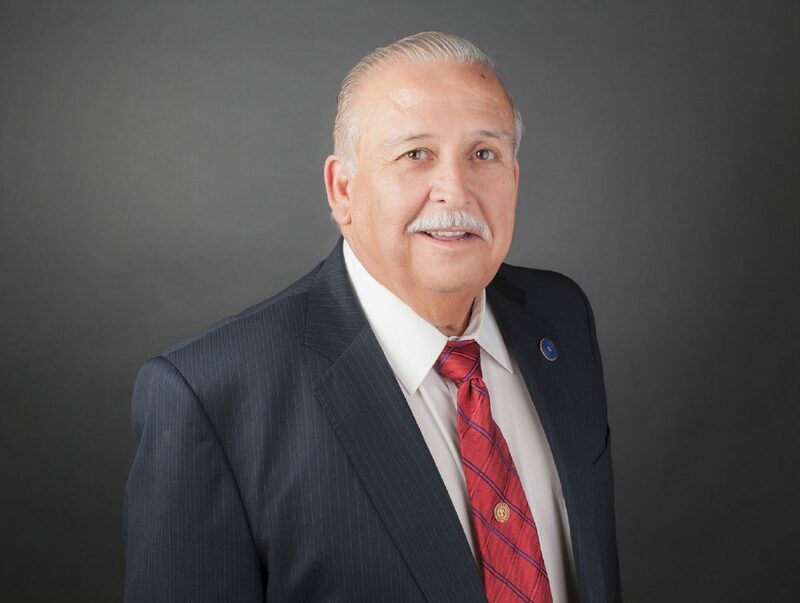 Garza, commissioner for Precinct 3, began telling Vera’s assistants to place the purchase of the heavy machinery on the agenda in December 2016, according to the report, and in February, began negotiating with Doggett for the equipment. The commissioner knew he didn’t have the budget for the equipment but Vera told him personally that he would authorize the purchase order anyway, the report states. The purchase order would not be paid; it was only needed to show Doggett that the county was prepared to make a purchase. Two separate purchase orders, both bearing the same order number, for $683,409.20, were signed individually by Garza. One of the investigators met with Carter, the county auditor, who explained the county judge holds all blank purchase orders in his office. When a department or other public county office needs a purchase order, the assistants consult the budget to ensure the item requested is within that entity’s budget. However, Carter said when the order is small, the purchase is made before the purchase order has been issued. “Mr. Carter further explained that the process for purchases is not always followed and many people over the years have taken short cuts or completely ignored the process,” the report stated. Vera also told the investigator that he was aware not many people followed the proper procedures. The county judge said he did not recall signing the government obligation contract with Kansas State Bank but verified his signature on the document. A few days later, the investigator spoke with Vera again who said he also signed the purchase order by mistake. When reached by phone late Thursday, Vera acknowledged he signed the document by mistake. Although, the contract does falsely state it was approved during a meeting that did not actually take place, an attorney for Kansas State Bank said he would advise them to honor the contract since it was eventually authorized by the commissioners court. Vera assured that while purchase orders are issued in advance of approval for small items, that is not typically allowed for purchases of nearly $700,000.